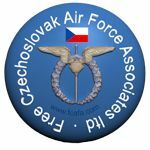 On the 67th Anniversary of the end of World War II, Czechoslovak airmen who died whilst serving in the RAF in World War II were remembered at a Ceremony held, on 7 May 2012, at the Airman’s Memorial at Prague’s Olšany cemetery. 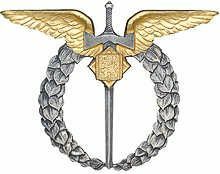 This entry was posted in 310 Sqd, 311 Sqd, 312 Sqd, 313 Sqd, 68 Sqd, Anniversary, Cemetries, Ceremony, Not Forgotton. Bookmark the permalink.